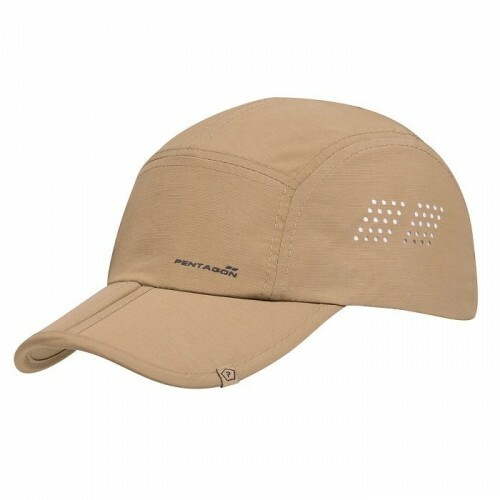 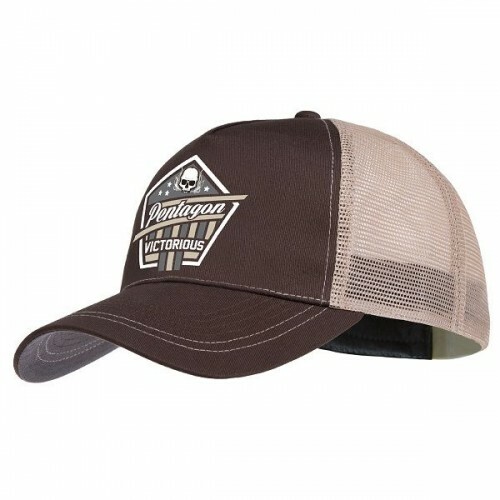 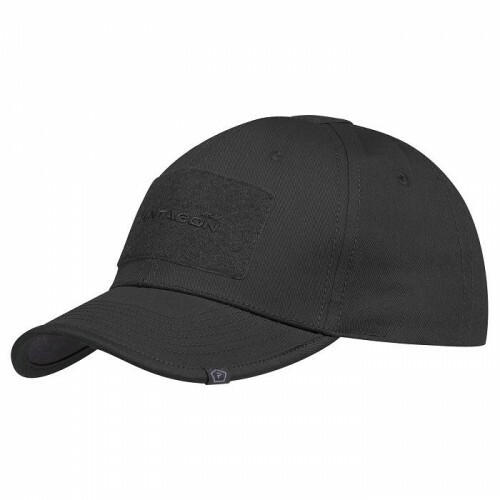 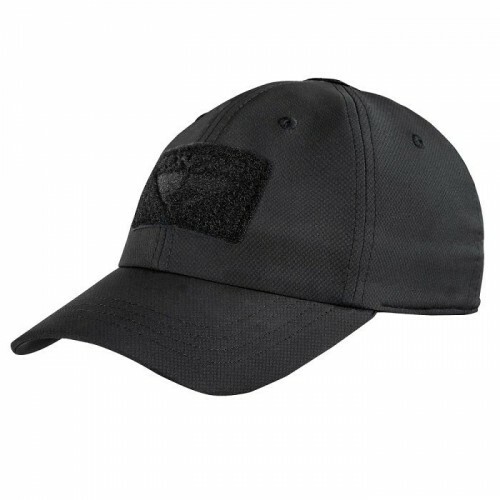 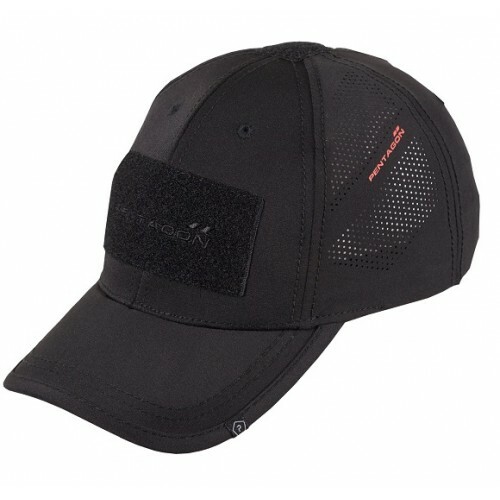 The Authentic Army Universal Digital ACU Cap is made of Quarpel-treated water-repellent 50% nylon / 50% cotton ripstop. 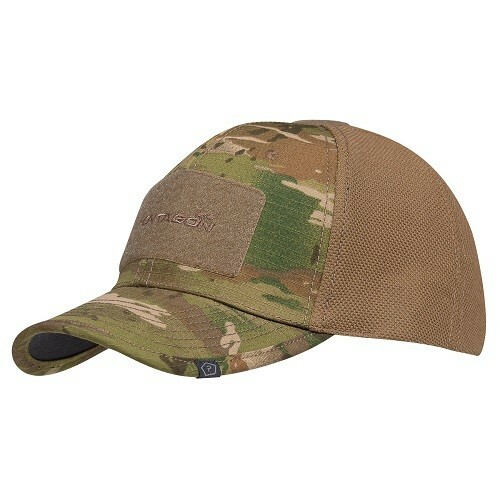 The Authentic Army Universal Digital ACU Cap is made of Quarpel-treated water-repellent 50% nylon / 50% cotton ripstop. 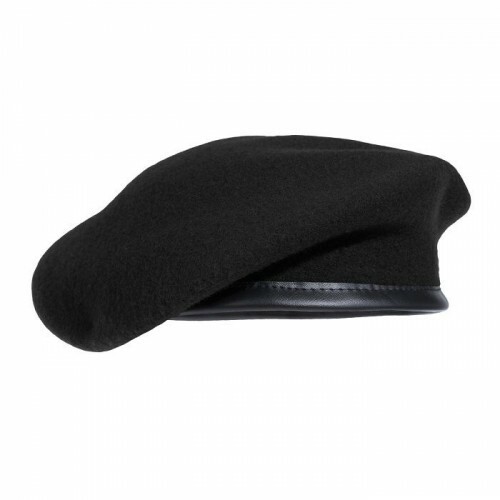 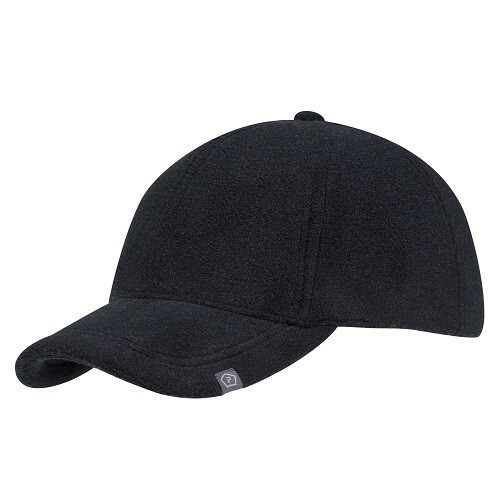 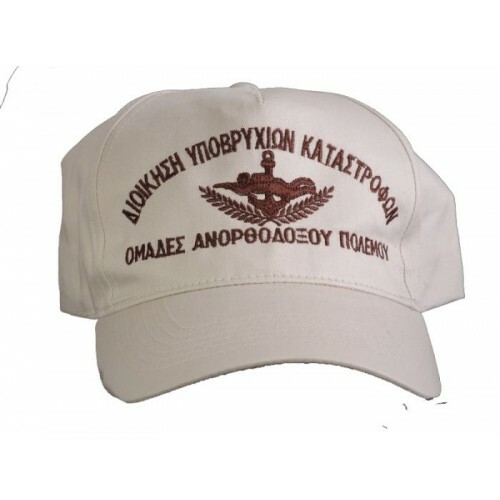 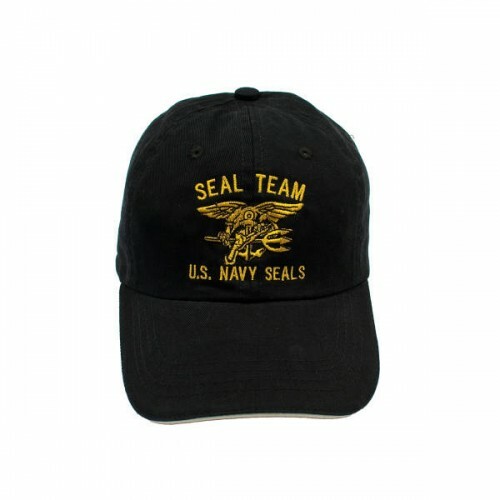 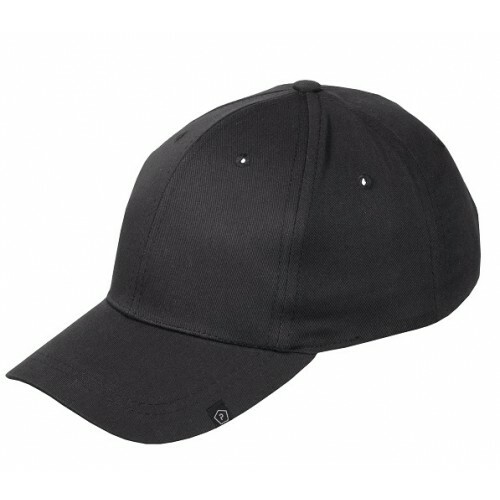 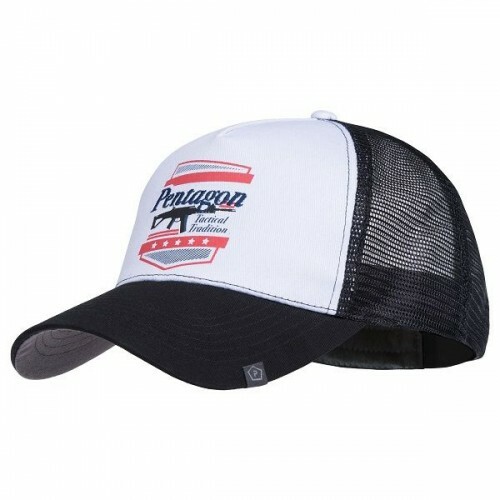 The cap is sewn to military specification FQ/PD 04-14. 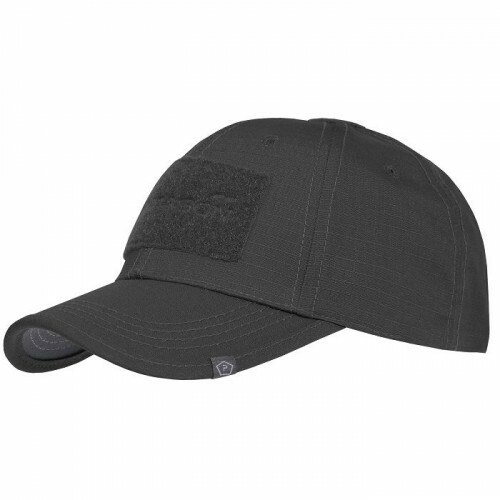 It includes a map pocket and backside Velcro patch for name tape. 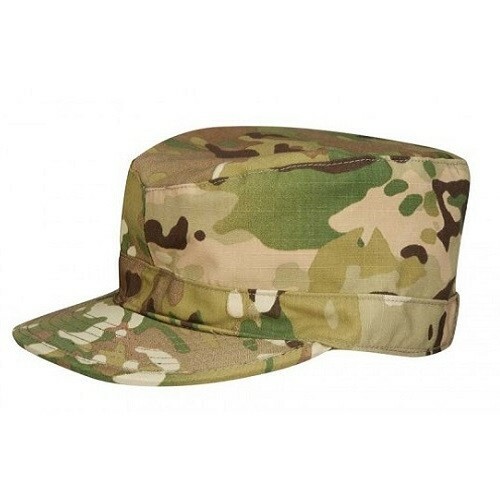 Note to military personnel: This garment has NIR Technology (Near Infrared Compliant) and is approved for military operations.Sewn to Military Specification FQ/PD 04-14.